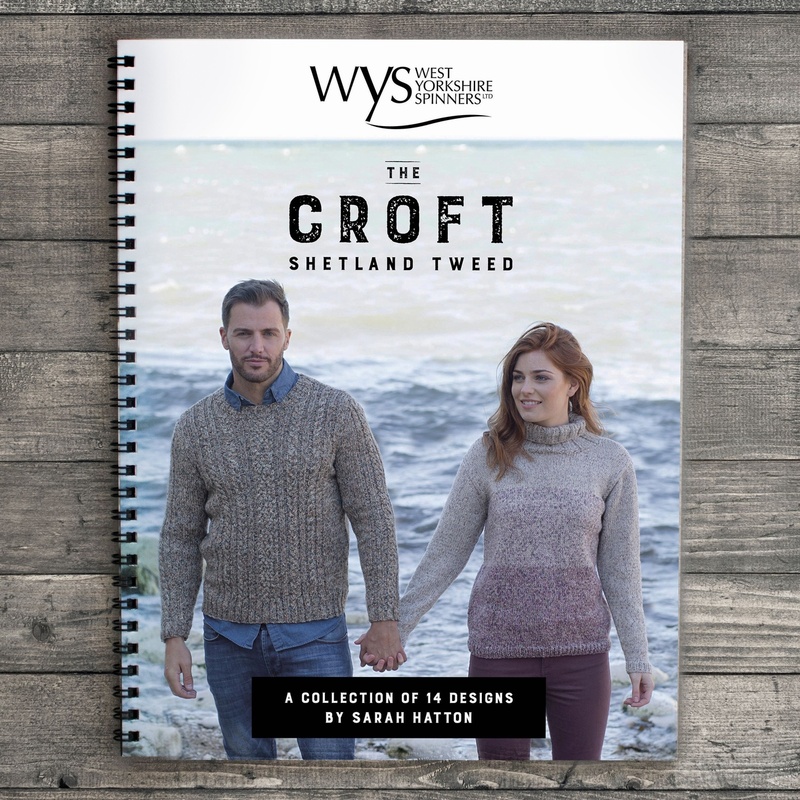 West Yorkshire Spinners- The croft shetland Tweed Knitting Book.<br> 14 designs by Sarah Hatton.<br> With designs for both him and her, this collection features 14 patterns which work in harmony with with the yarn to create something truly special. 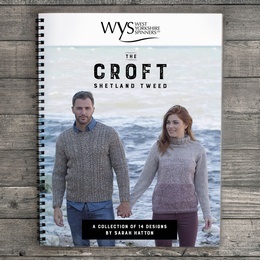 West Yorkshire Spinners- The croft shetland Tweed Knitting Book. 14 designs by Sarah Hatton. With designs for both him and her, this collection features 14 patterns which work in harmony with with the yarn to create something truly special.